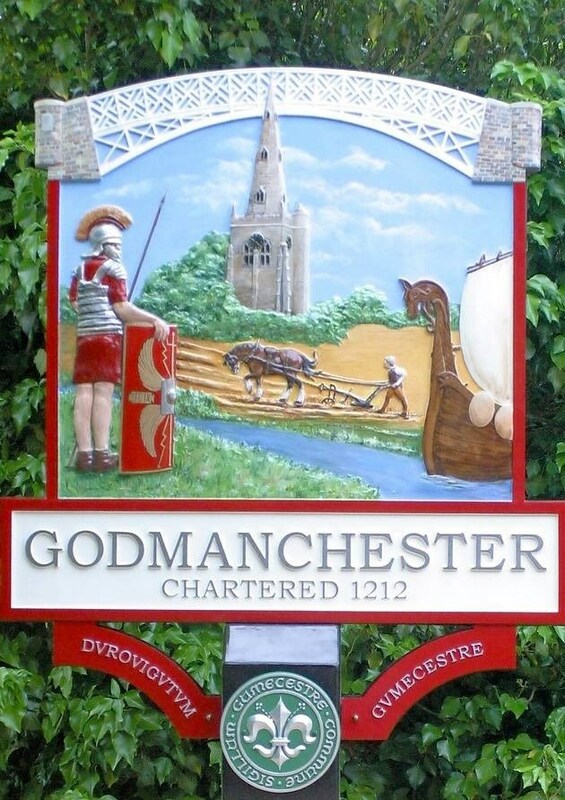 Village signs is a series of caches based on the ornate signs that depict the heritage, history and culture of the villages that put them up, often placed on the village green or other prominent place in the area. Finally just a quick note, it's a lovely place to feed the ducks but bread is not good for them, the local council would rather food was thrown into the water and not on to the grass. If you would like to expand this series please do. Just let SmokeyPugs know first so they can keep track of the Village Sign numbers and names to avoid duplication.